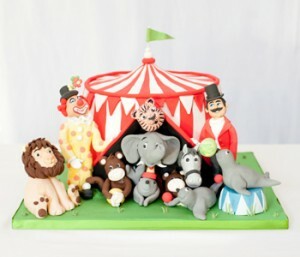 Circus cakes are a popular choice for children’s birthday cakes but with a few tweaks can also be used as a more adult theme. 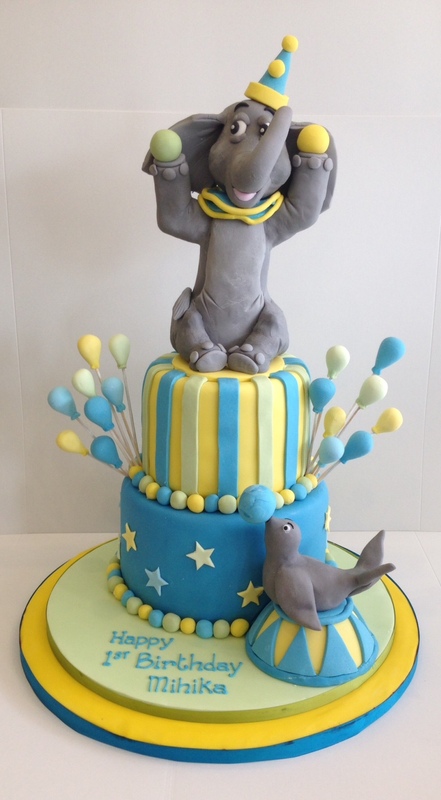 I absolutely love the cake below for an older child or adult birthday cake. 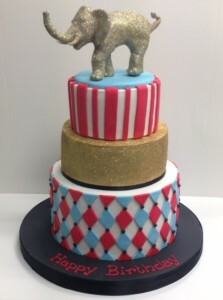 It’s bright and colourful but the gold glittered tier and glittery elephant add a sophisticated edge to the circus theme. 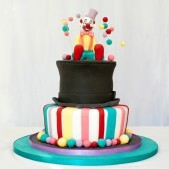 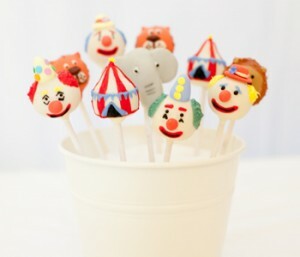 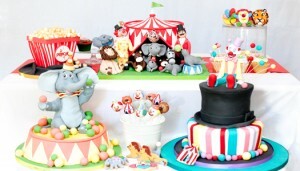 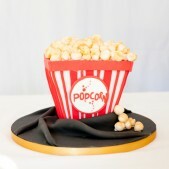 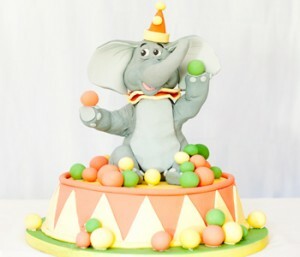 On the more novelty and younger child birthday circus theme, we have plenty of inspiration for cakes, cookies and cupcakes. Get in touch with your ideas and colour themes and we’ll come up with an amazing design for you!